Star Sign Style Beauty Reviews – Stellar Guidance And Natural Beauty! Love This Sephora Moon Phases Blush Palette – $12 usd! 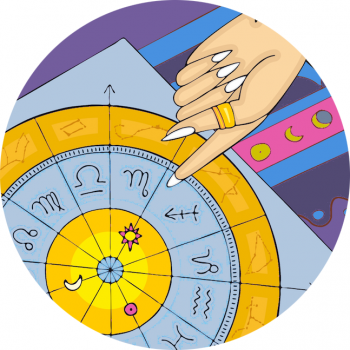 Horoscope Wonder For Winter – New Fresh Zodiac Lip Balm! Tried And Tested – Under Luna Red Moon Dust Review! New: Moon Juice Beauty Shroom Review!